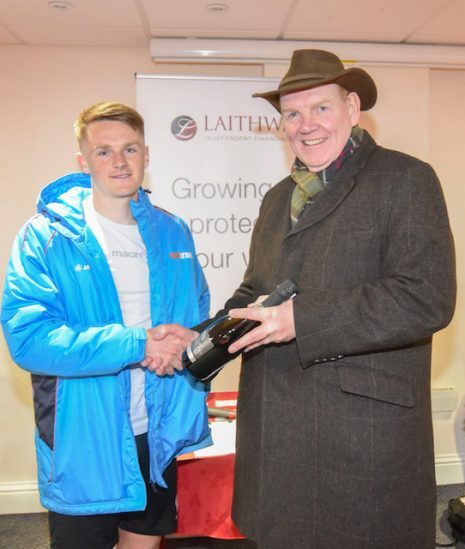 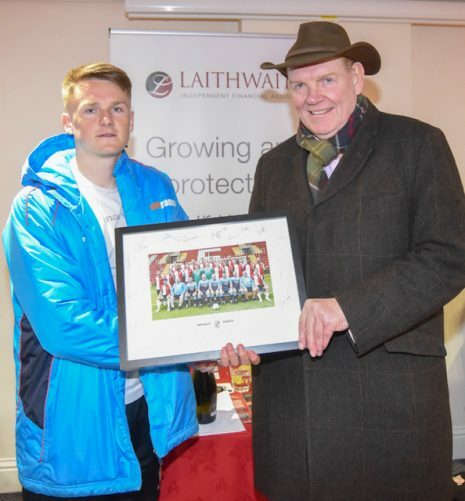 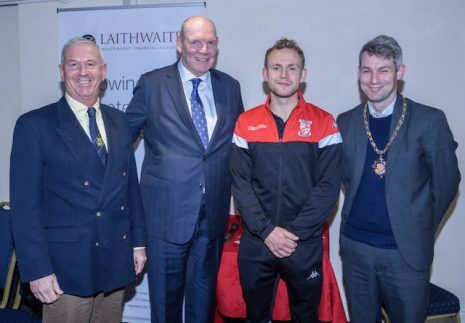 Admiral Scaffolding Managing Director, Terry Withers was proud to present the Man of the Match award at two of National League South Woking’s recent home games. 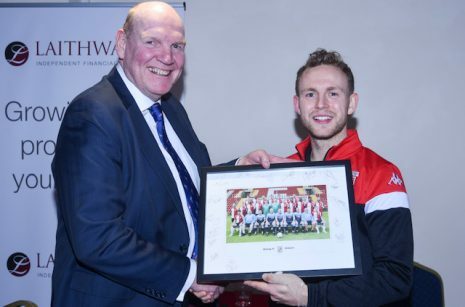 Admiral Scaffolding Group were the main sponsor as Woking continued their title challenge with victories over Hemel Hempstead and Chippenham. 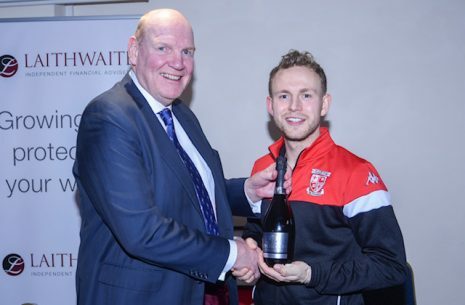 Captain Josh Casey was the recipient of the Chippenham award with Armani Little receiving it against Hemel.